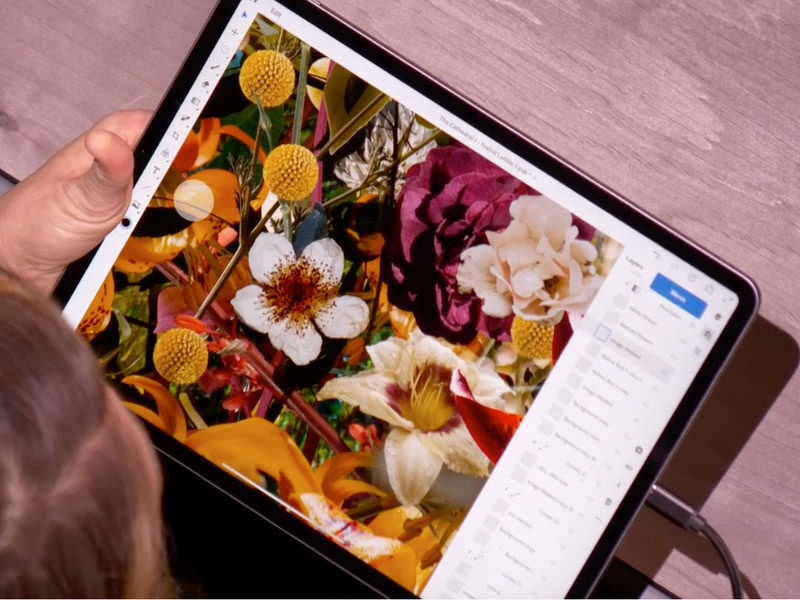 Apple released two new iPad Pro models at its Brooklyn event on Tuesday. The new iPad Pro is equipped with a USB-C charging port instead of Apple’s traditional Lightning port, which makes it much more compatible with external accessories and hardware. Apple also announced a new version of its Pencil stylus, which can be charged wirelessly and can connect to the side of the iPad Pro magnetically. 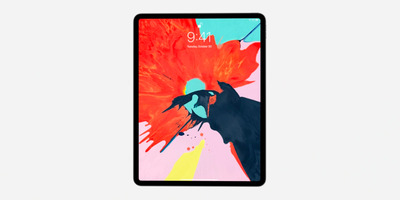 Apple announced Tuesday the release of two new iPad Pro models, which feature a USB-C charging port and Face ID authentication, eliminating the Home button. The new models come in two sizes, with 11-inch and 12.9-inch displays. The new models have squared-off sides – similar to the iPhone 5S – with “liquid retina” displays. Without a Home button, the new iPad Pro models have screens that extent closer to the edges of the device. The USB-C charging port replaces Apple’s proprietary Lightning connector that’s found on iPhones. USB-C is standard on most hardware and accessories, so the new iPad Pro is more similar to MacBook laptops and is more easily compatible with most phones and laptops. The iPad Pro’s USB-C port can also charge other Apple devices, so you can use the iPad to charge your iPhone and other devices. 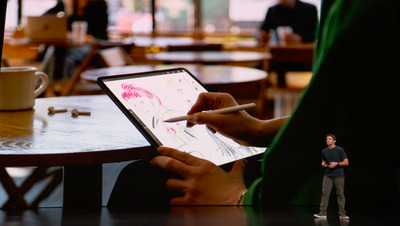 Along with the new iPad Pro models, Apple announced a second-generation Apple Pencil. The updated stylus automatically pairs and charges wirelessly, connecting to the side of the iPad Pro magnetically. The new iPad Pro starts at $US799 for the 11-inch display, and $US999 for the 12.9-inch display. Meanwhile, the previous generation of the iPad Pro has a 10.5-inch display and starts at $US649. This is the second event that Apple has held this fall. At the event Tuesday, Apple also announced a new MacBook Air and Mac Mini desktop computer. Follow along for the latest announcements over at our live blog.